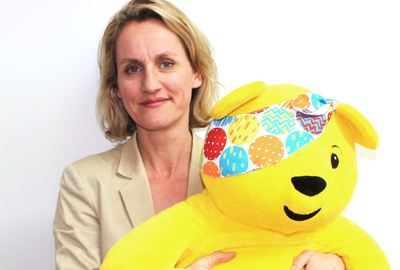 Johnston has joined BBC Children in Need as director of finance and operations. She was formerly finance director, channels, at ITV. Breast Cancer Campaign has appointed Danielle Atkinson to the new role of head of public fundraising. She is head of Merlin integration at Save the Children and will take up her new post on 1 May. The volunteering charity Mission Direct has appointed Alan McCormick as managing director. He will join in May from the aerospace contractor Lockheed Martin. The youth support charity Rathbone Cymru has appointed Joanne Powell as operations manager. She was performance manager at the welfare-to-work contractor Working Links. Jane Tully, deputy director, policy and engagement, at the Charity Finance Group, is now head of insight and engagement at the Money Advice Trust. Herts and Middlesex Wildlife Trust has welcomed Lesley Davies as chief executive. She was leisure services manager at Aylesbury Vale District Council.